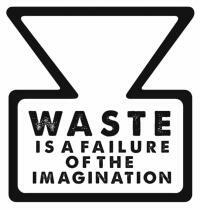 Don't throw it away, give it away! Got stuff you don't need? We'll find someone to come and take it. Looking for something? We'll pair you with someone giving it away. All completely free. Freegle - like online dating for stuff. 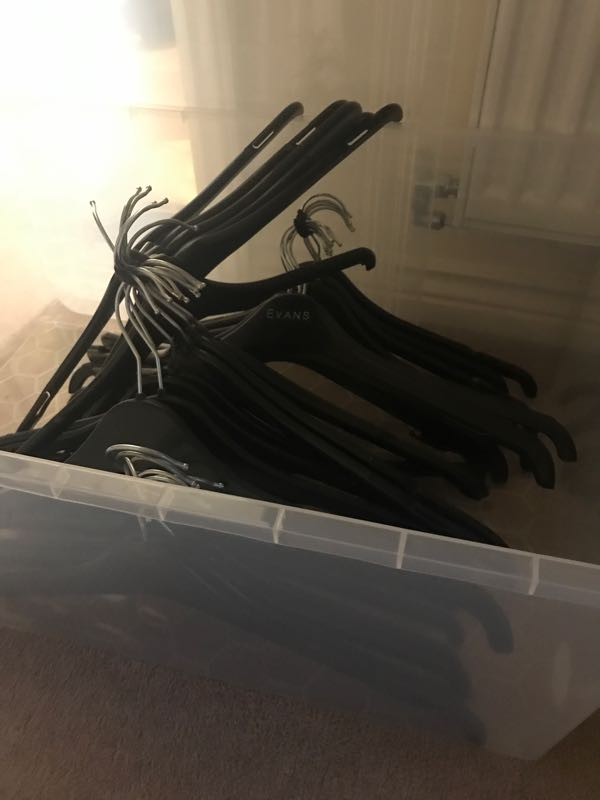 You have decluttered, made someone's day & saved an item from landfill. You can also search or browse the items offered, or post a request for something that other people might have. 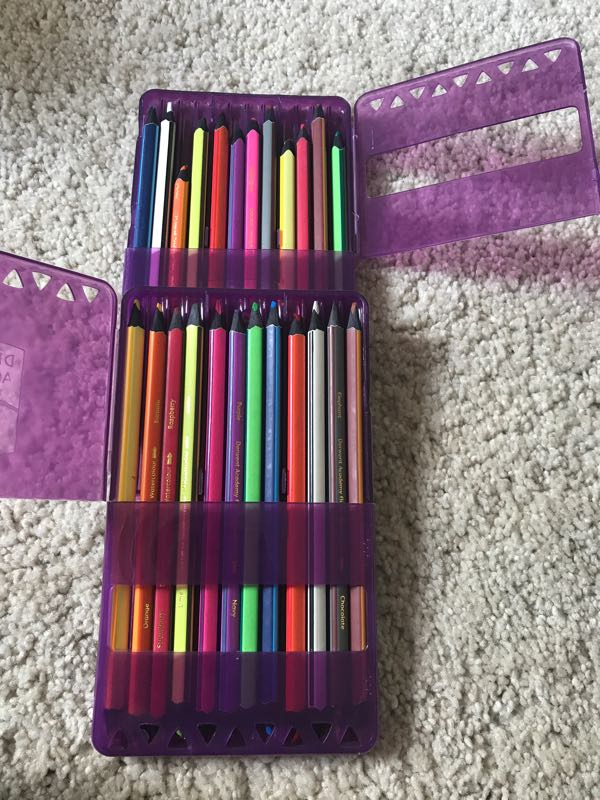 Used some more than others but good quality Derwent pencils. 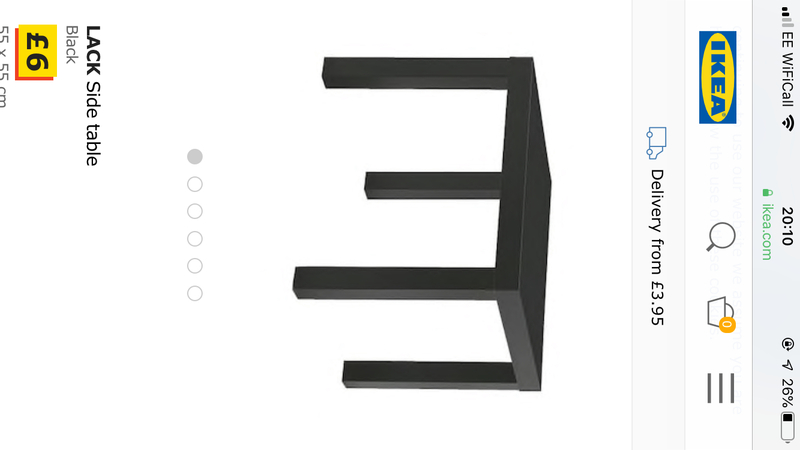 This is black/brown colour from Ikea. It is currently collapsed however only screws together does not need tools. There are a few marks on it but still in good condition! 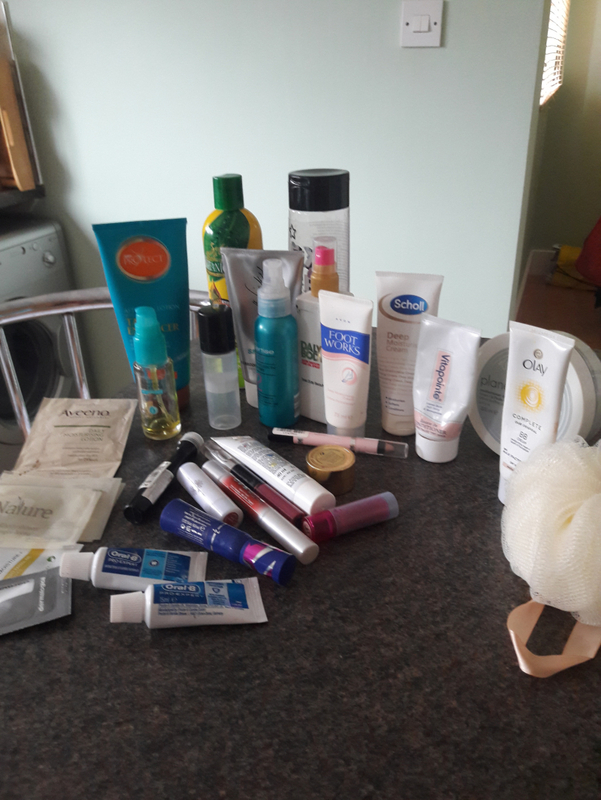 Bag of various beauty stuff..hair products, body stuff and bits of make up. Had a clear out , some things new, some partly used. From clean non smoking pet free home. 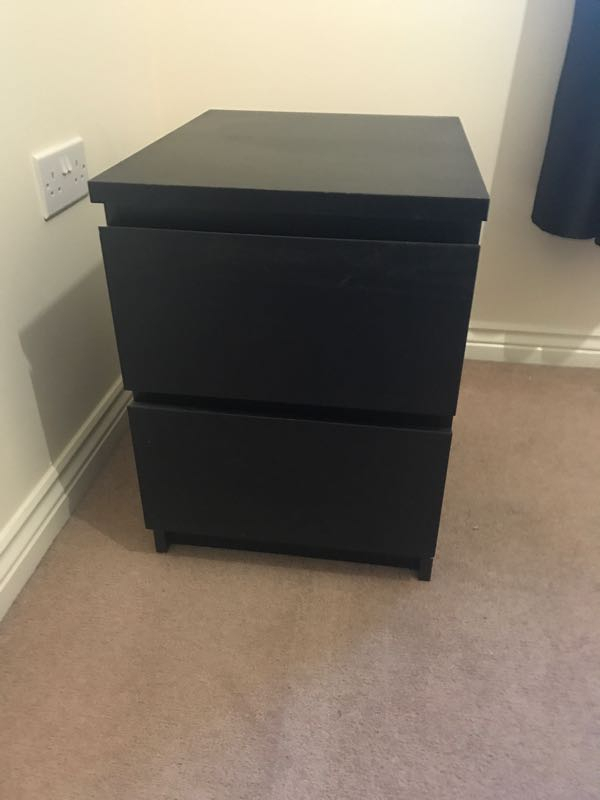 Free to a good home although beware it doesn’t fit on my doors and I thought all were a standard size!! 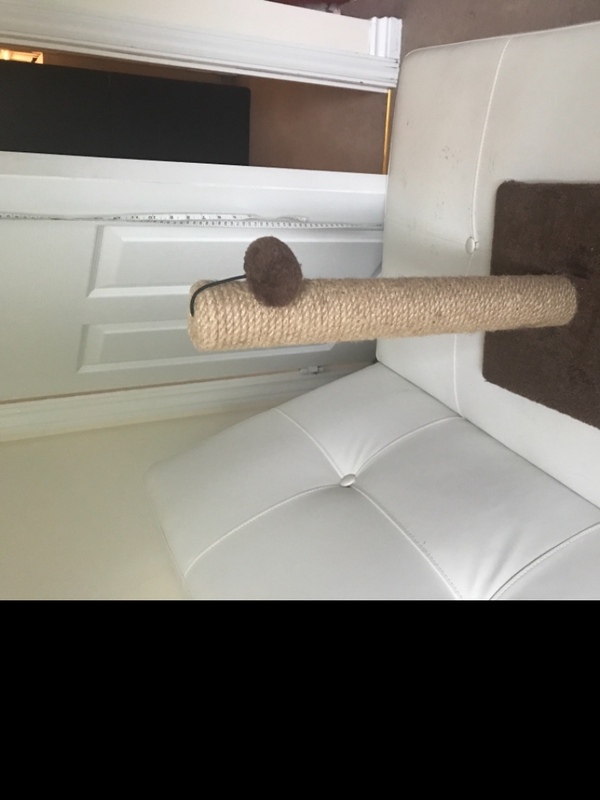 Small cat scratcher hardly used. Good for a little kitten. Can anyone make use of this wooden extendable ladder? Was my stepdads that he had for years but no longer has a use for it. We tried it out once a few months back to sort guttering and it went quite a way up the side of the house. Would need a van to take away. I have small bit of decking oil left in a tin. It's Wickes decking oil in natural oak. 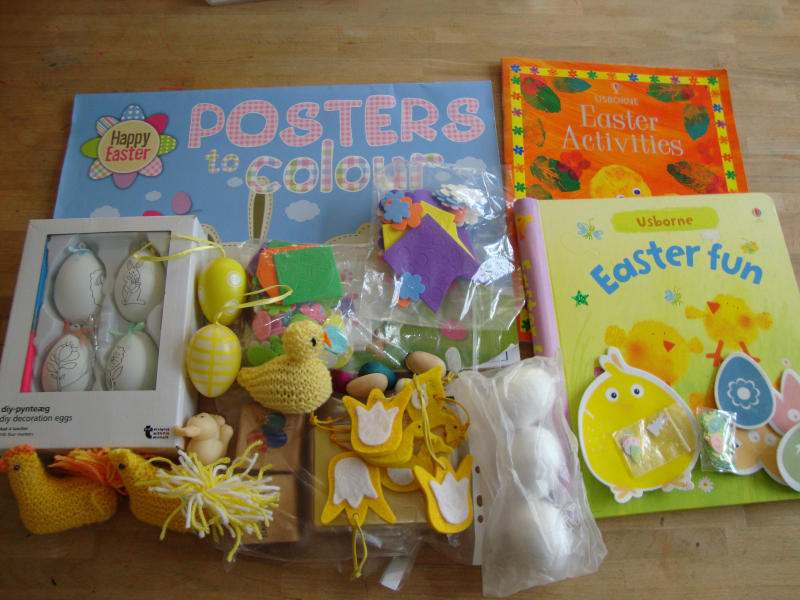 Now surplus to requirements, lots of Easter crafty bits, including two Usborne books. Might suit someone who works with children. See picture for what's included. 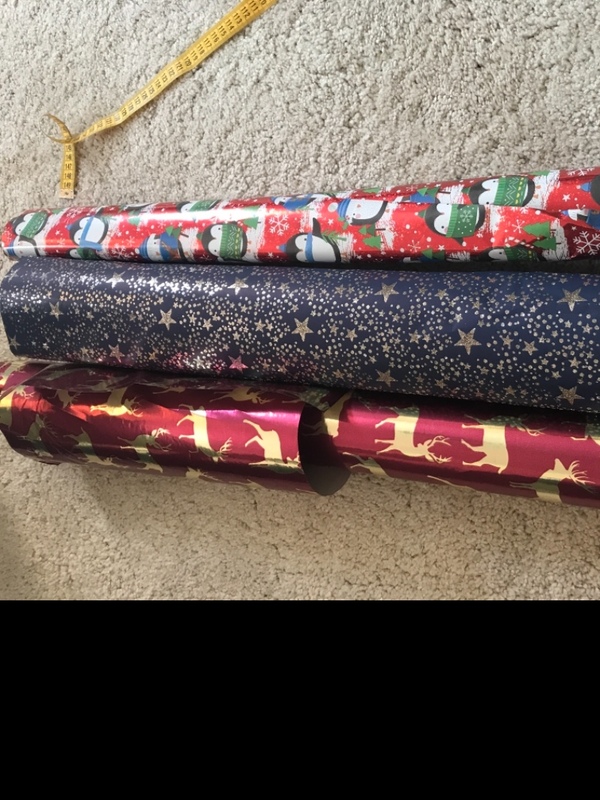 Collection from Lower Stratton, off Ermin Street. This is a large tv cabinet measures|;75cm wide, 39cm deep and 42cm high. Glass door and has black top/base with silver sides. Please get in touch if you're interested. We live in Liden SN3. Looking for a used UPVC door and frame for the back of my garage. My wooden one keeps swelling up and I can't open it. It's a Samsung Syncmaster 940MW, in working order but no longer needed. 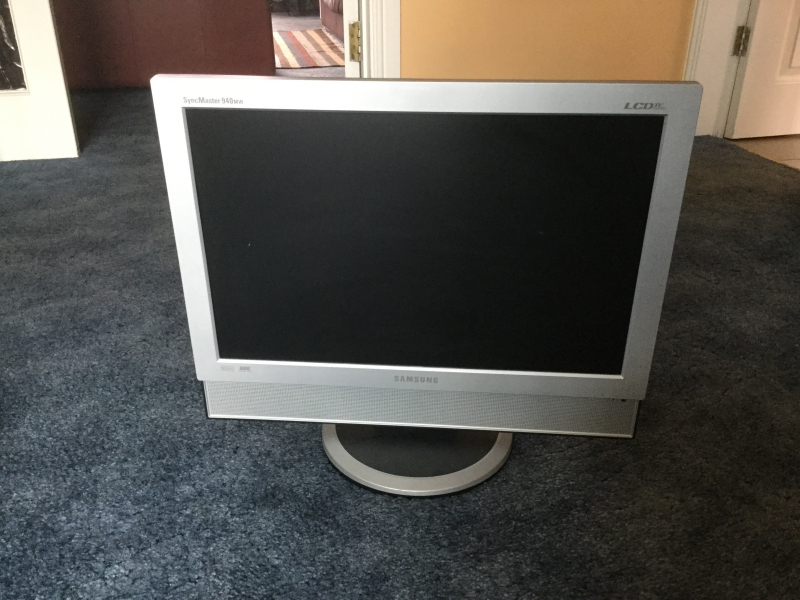 Could work as PC monitor, games monitor or even TV if connected to a decoder. Can take a few input types such as DVI, SCART, component, audio, analogue TV etc. No HDMI but I have a converter cable (HDMI to DVI) if interested. Has built-in speakers and will play audio if input has audio. 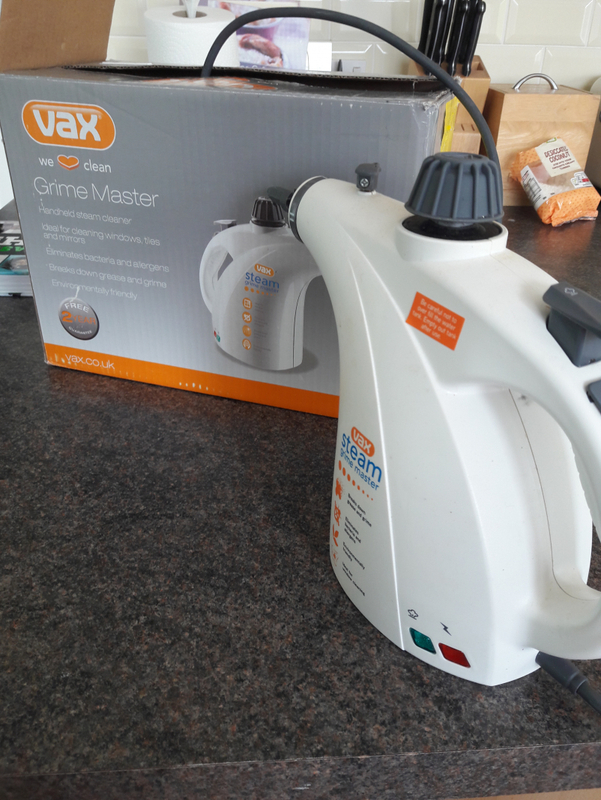 Vax grime master hand held steam cleaner. Was working fine until one day it just decided not to work. I'm sure it's something that can be fixed, so if someone would like to have a go at trying to fix it, you are welcome to it. Looking for a bench to add to our dining table and chairs. Thank you! 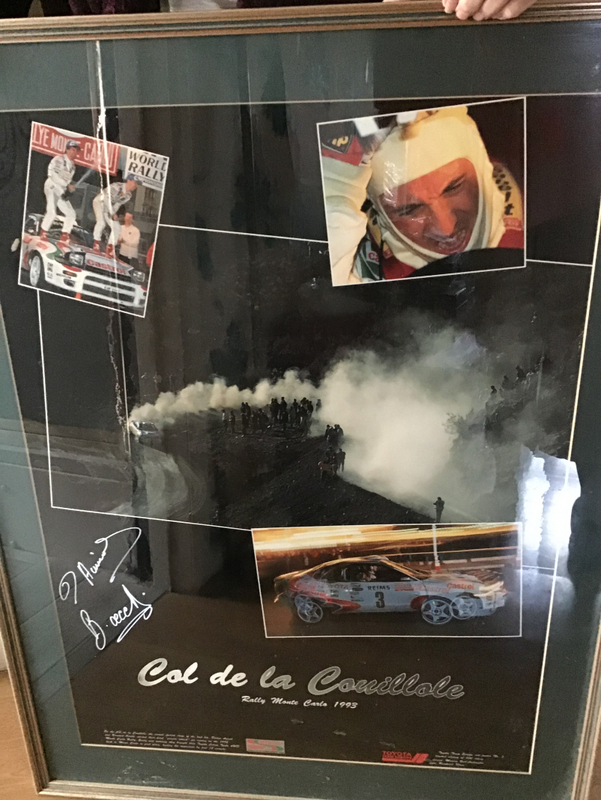 I have this large frame with a series of photos taken at a big car rally with signatures. Half used rolls not sure if these are any good to someone for arts and crafts purposes? Just looking for cushion for 2 seater garden bench if anyone has got one they are not using anymore and taking up room in your shed ! Thank you.